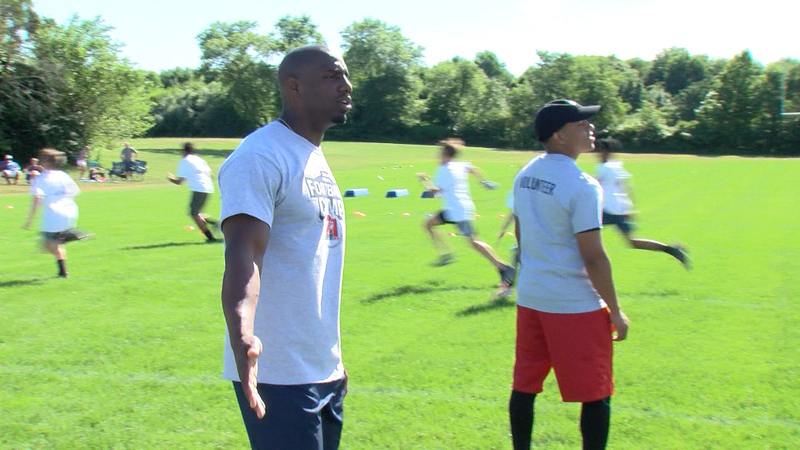 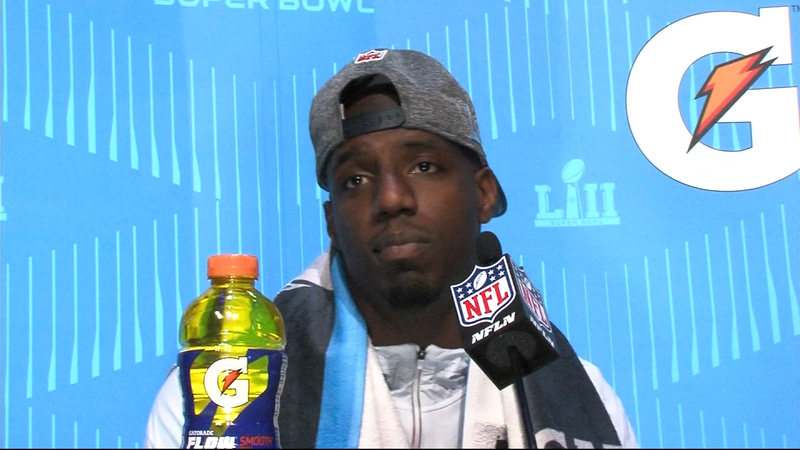 Duron Harmon is the New England Patriots safety from Magnolia, Delaware. 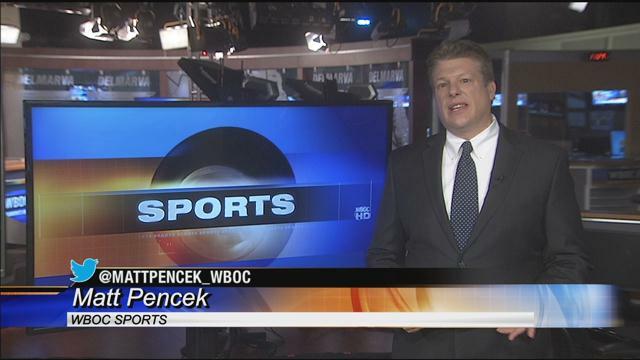 He talks about his connection to the First State but how many Delawareans are actually rooting for the Philadelphia Eagles to beat the Patriots this year. 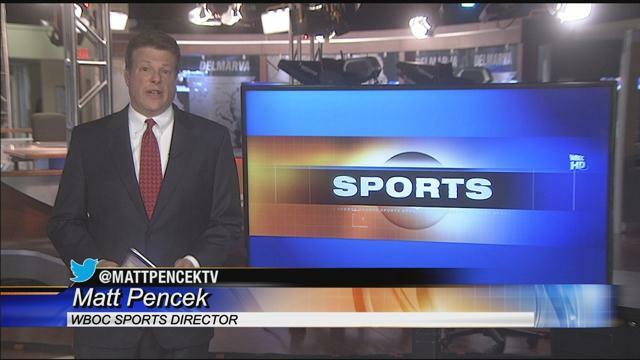 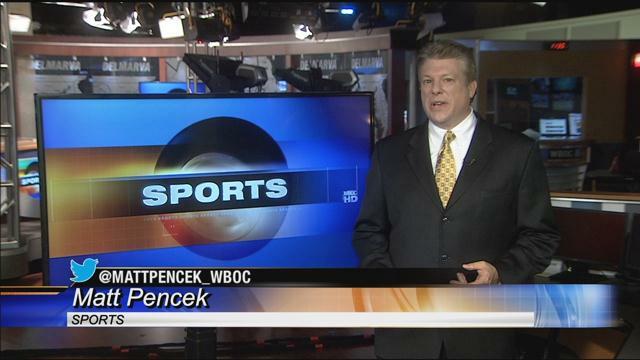 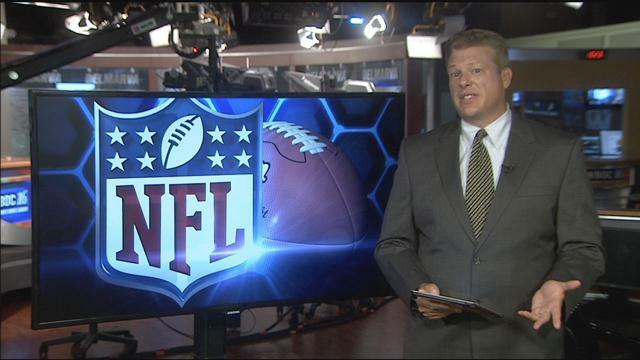 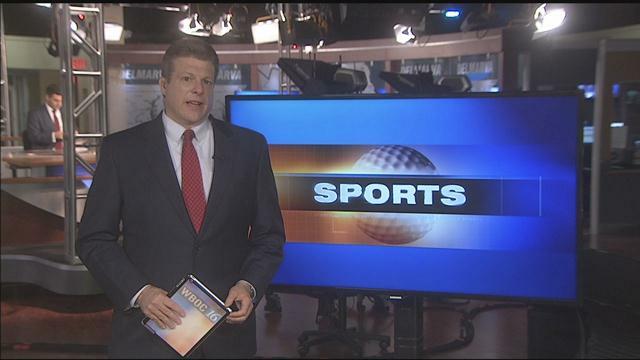 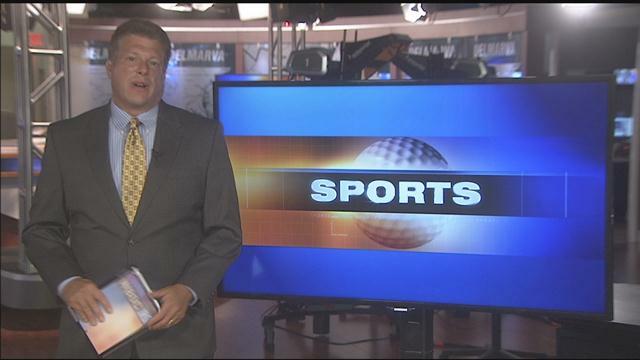 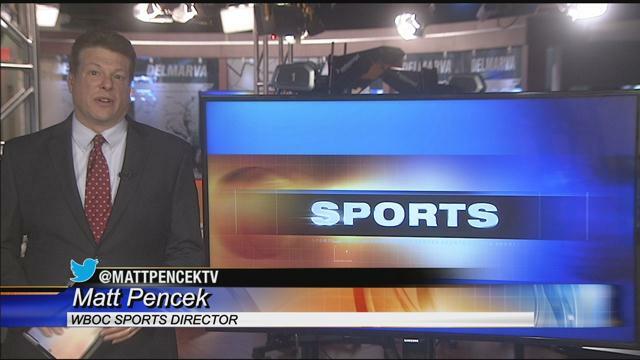 WBOC’s Sports Director Matt Pencek reports.